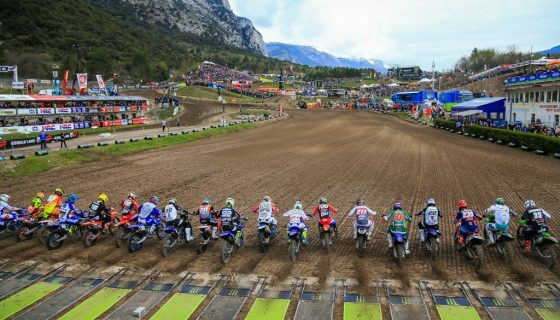 HOW TO WATCH THE 2018 MXGP SEASON OPENER FROM PATAGONIA. 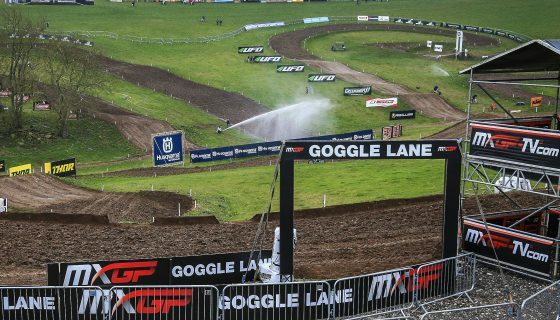 The first MXGP event of the 2018 season is here! The MXGP of Patagonia Argentina will see all the best riders in the world all competing for the first bragging rights of 2018. 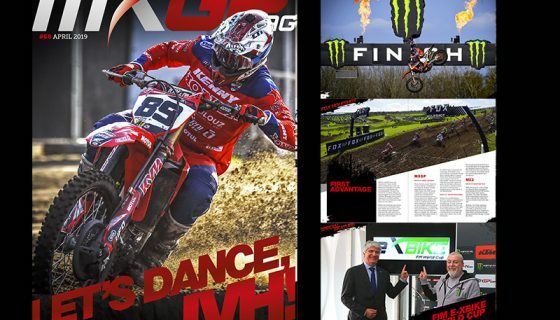 The 2018 MXGP season will receive worldwide television coverage from its television partners. For the MXGP of Patagonia Argentina in particular long time TV partner, FOX Sports Latin America, will cover the full event Live. In Europe the coverage will be better than ever as Eurosport will broadcast the full season with all 4 races plus we will see the welcomed return of Sport TV Portugal. 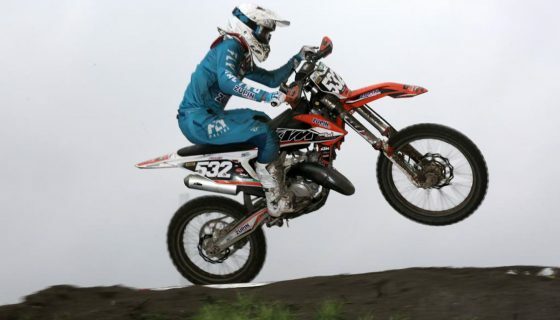 Traditional TV broadcasters such as CBS Sports in USA, Bandsports in Brazil, Play Sports in Belgium, La chaine l’Equipe in France, RAI in Italy, Sport TV in Slovenia, Motorsport TV in Europe, and NOS in the Netherlands will all continue their coverage. 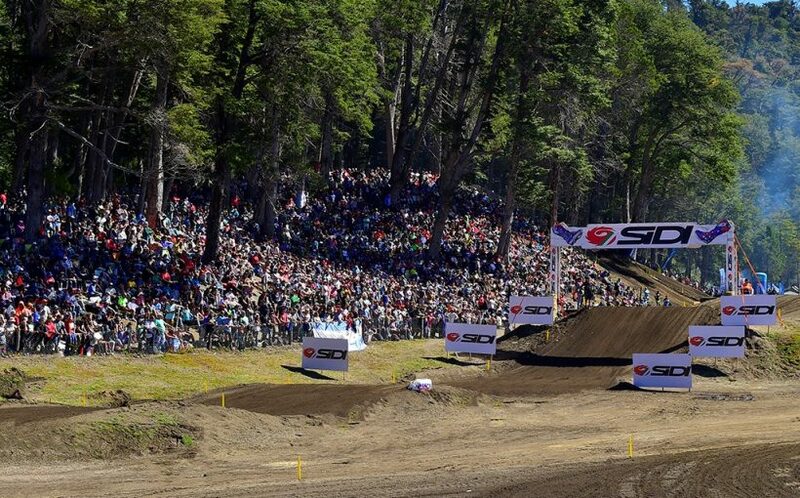 The event will also be available LIVE to everyone worldwide from Patagonia on www.MXGP-TV.com Saturday and Sunday. 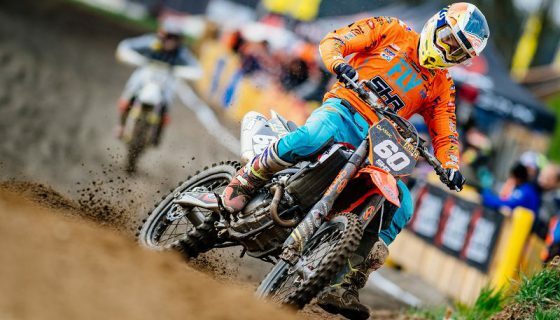 Saturday: MX2 Free Practice 10:45; MXGP Free Practice 11:15; MX2 Time Practice 13:20; MXGP Time Practice 14:00; MX2 Qualifying Race 15:25; MXGP Qualifying Race 16:10. 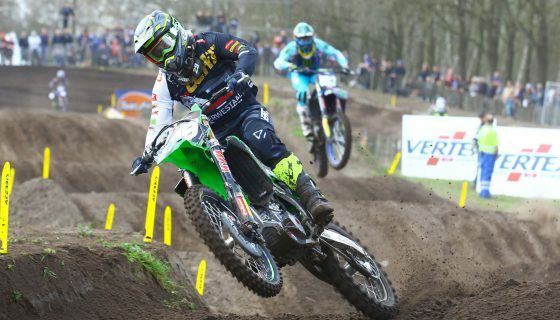 Sunday: MX2 Warm up 10:25; MXGP Warm up 10:45; MX2 Race 1 12:15; MXGP Race 1 13:15; MX2 Race 2 15:10; MXGP Race 2 16:10.